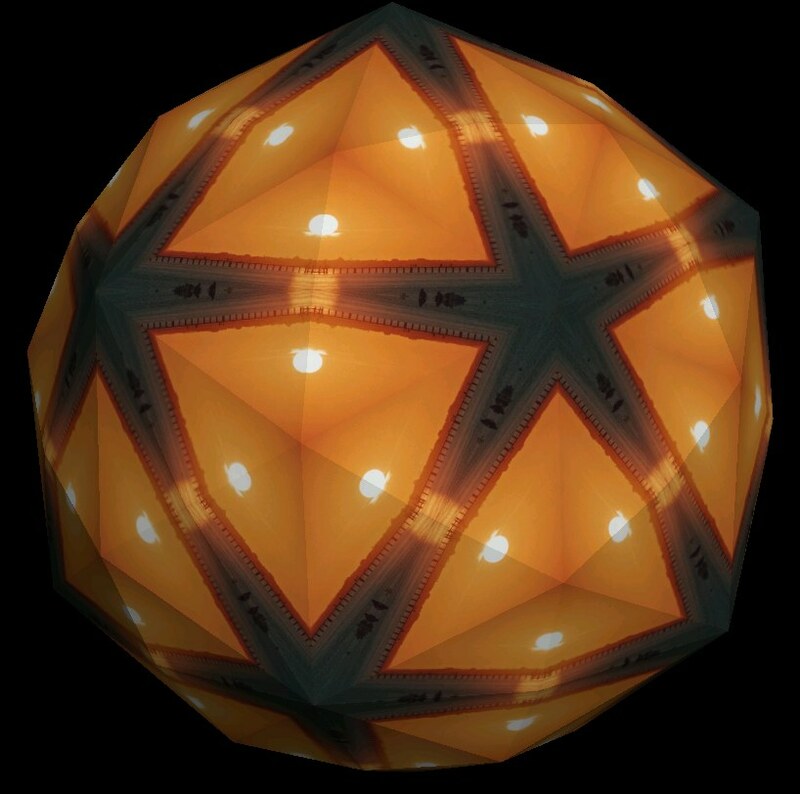 Discuss Worlds Kaleid with other users, share your images or suggest features. 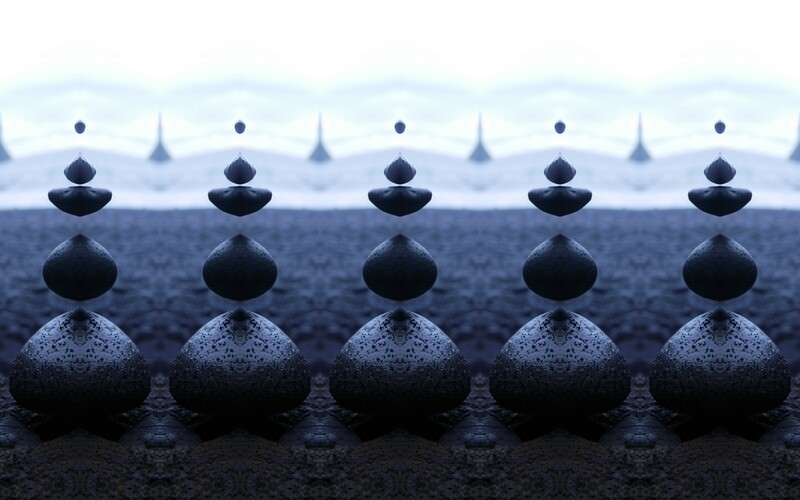 Come and help get the ball rolling! 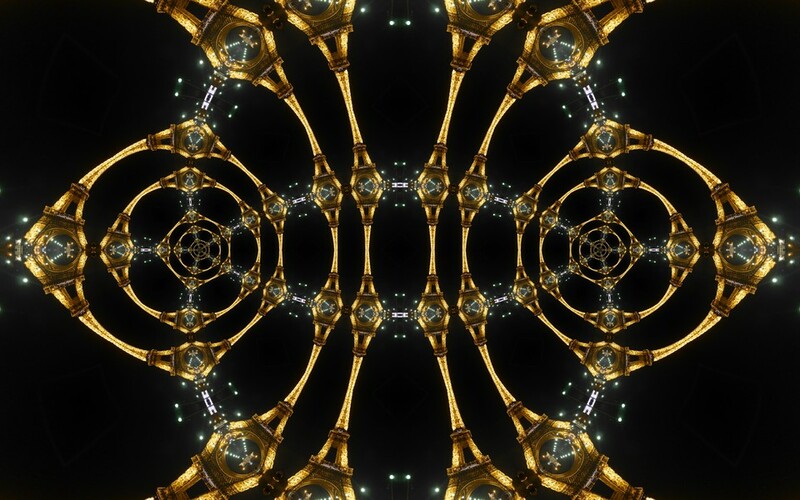 Fracture your world with Worlds Kaleid! 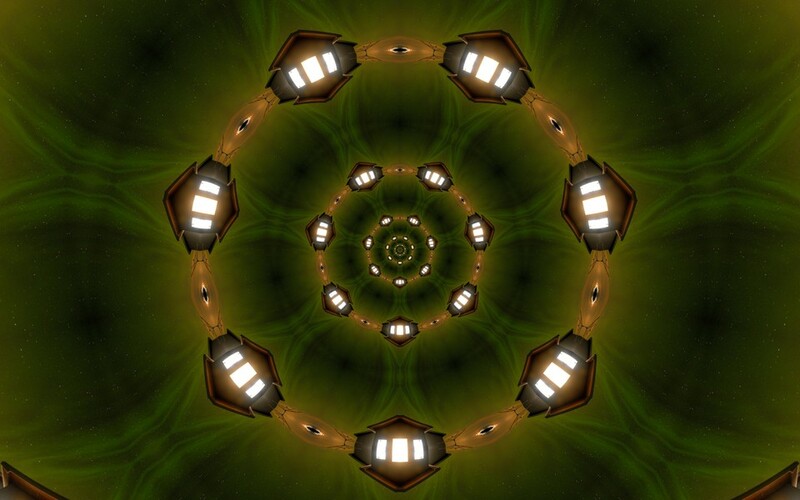 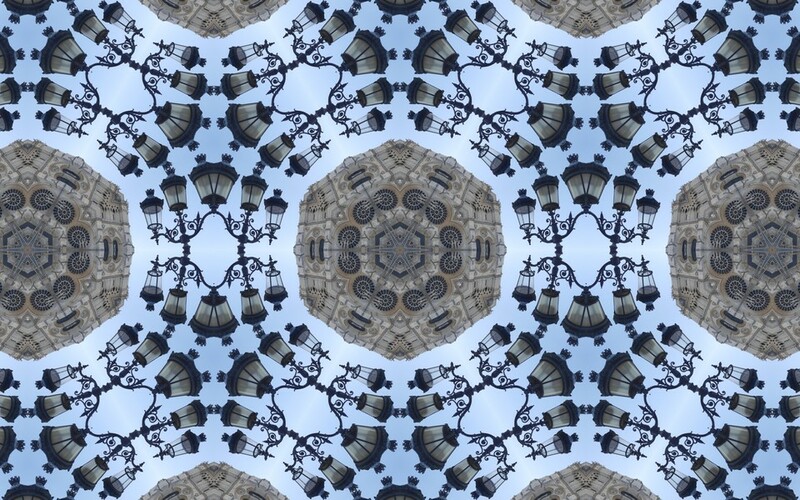 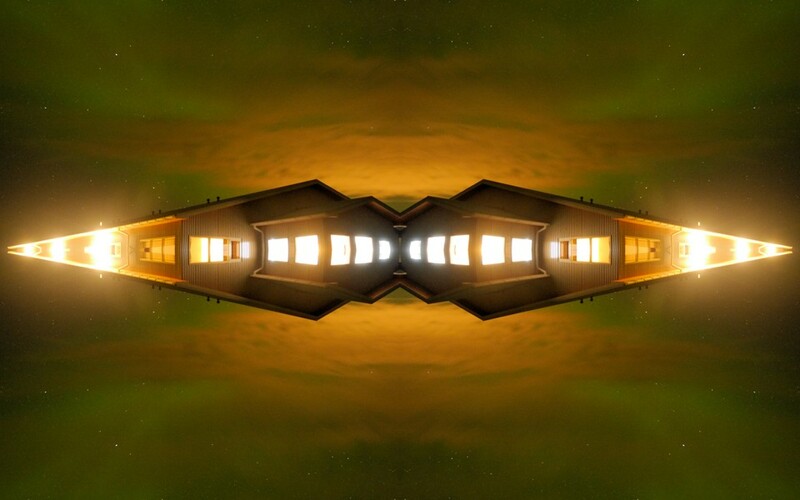 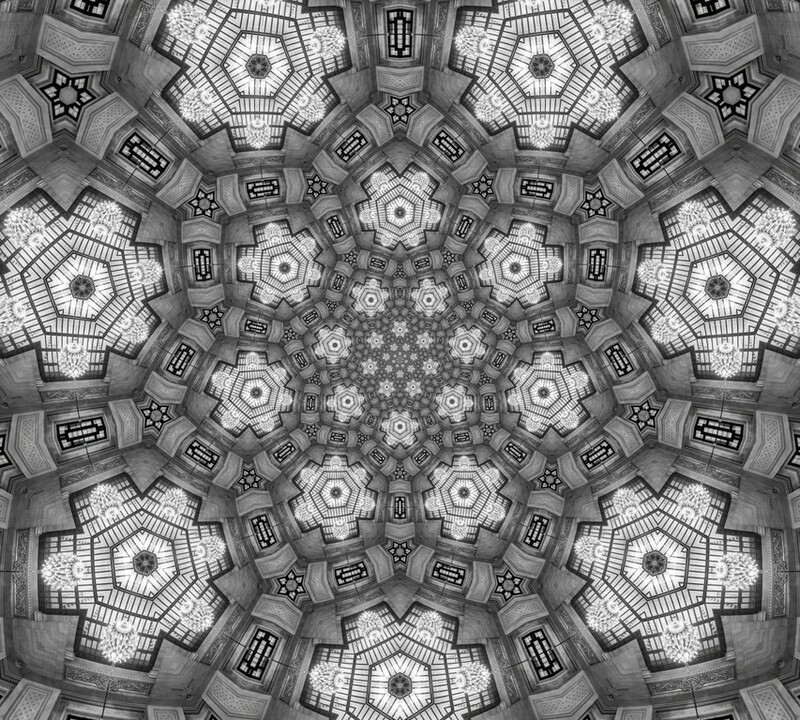 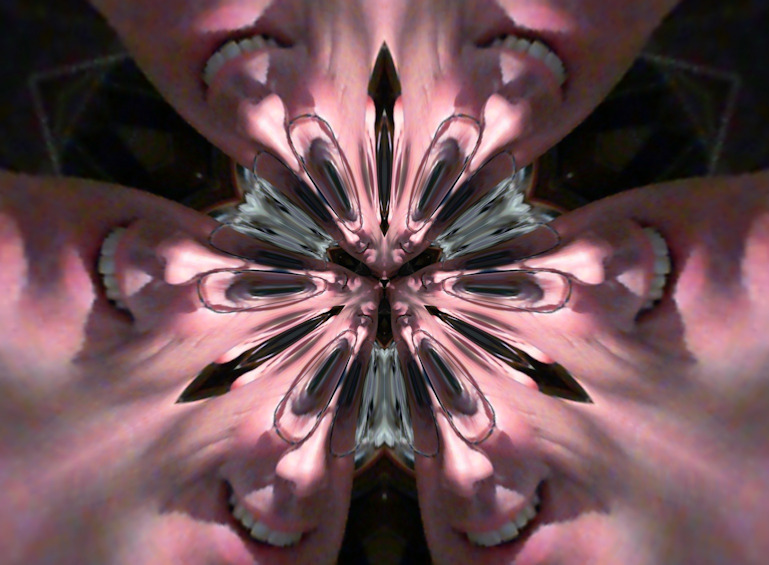 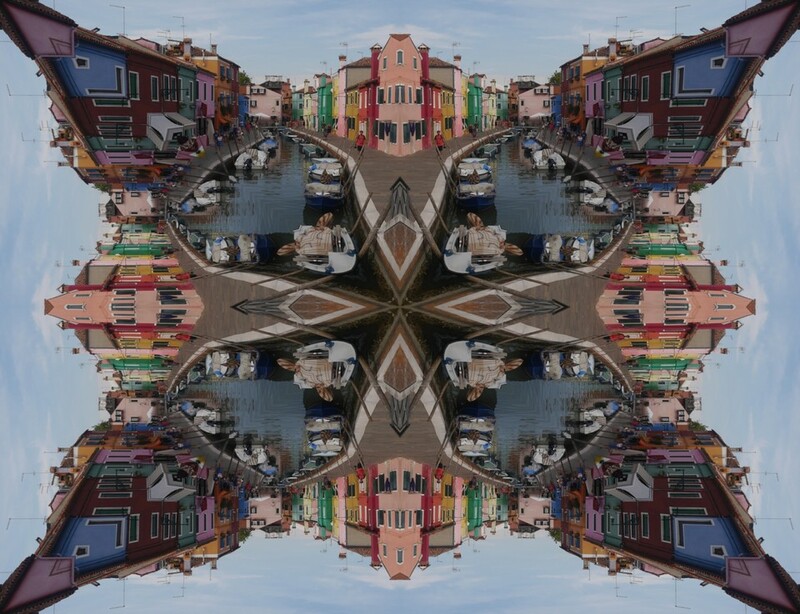 Worlds Kaleid is a live camera kaleidoscope app. 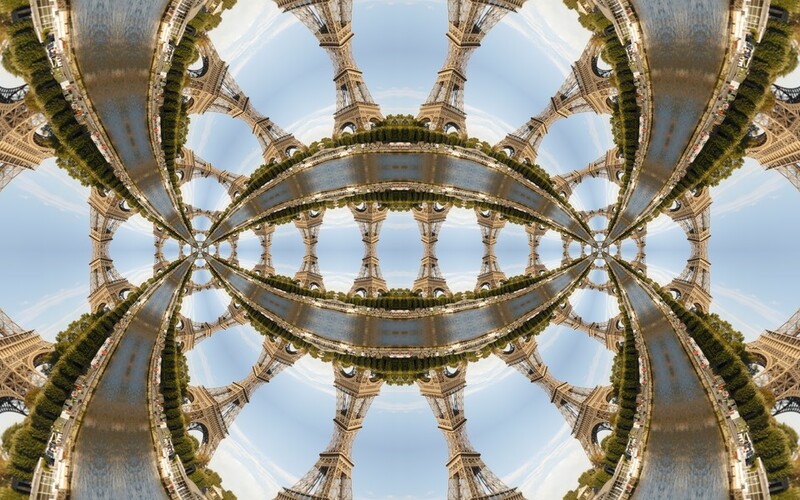 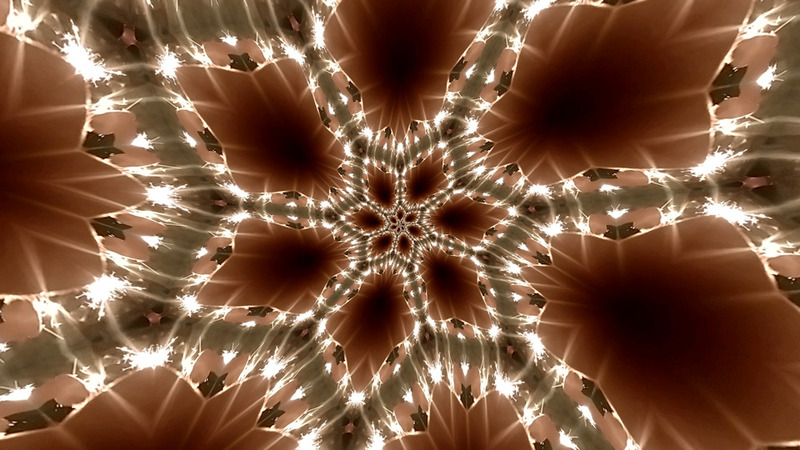 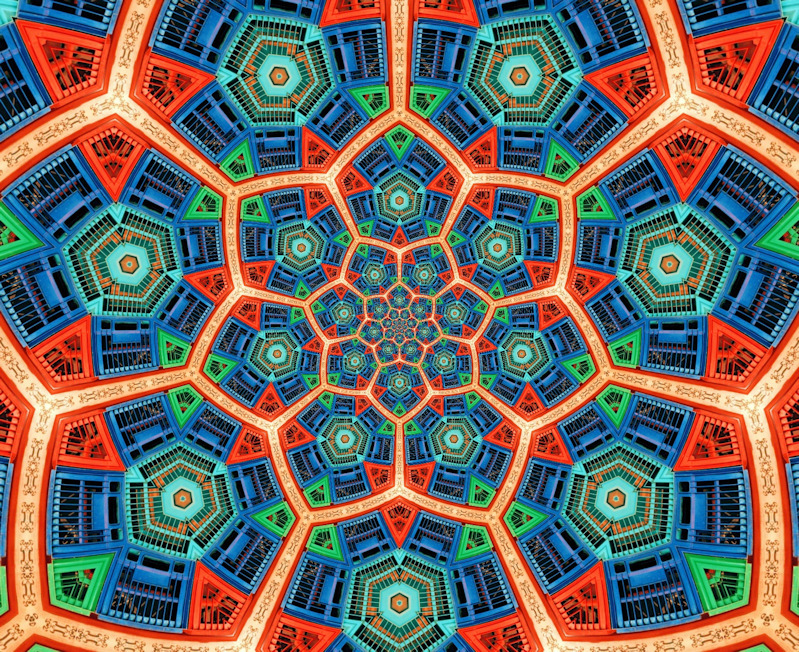 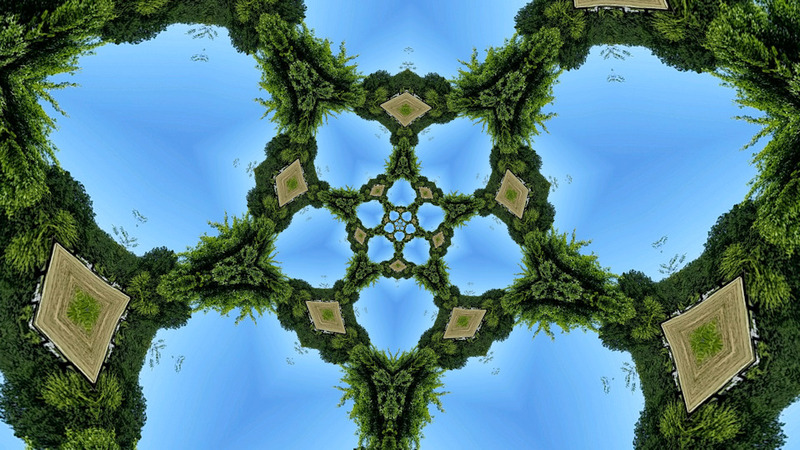 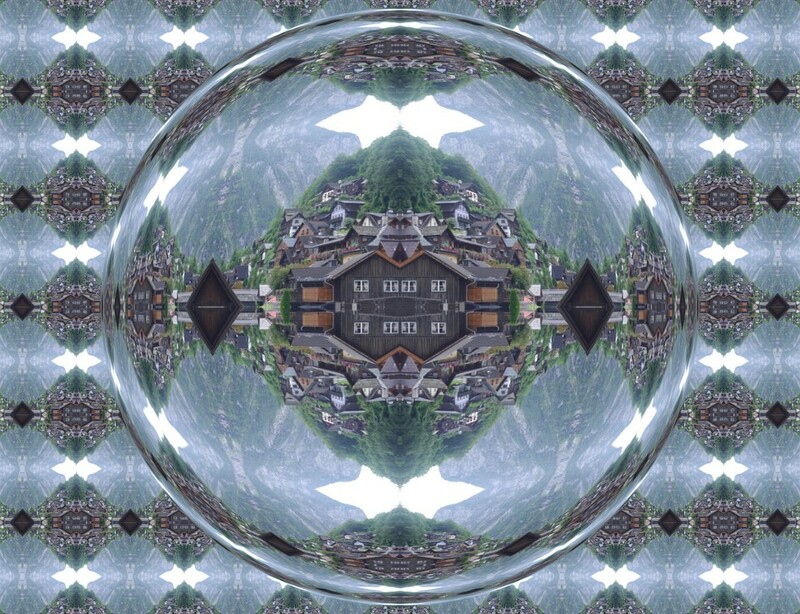 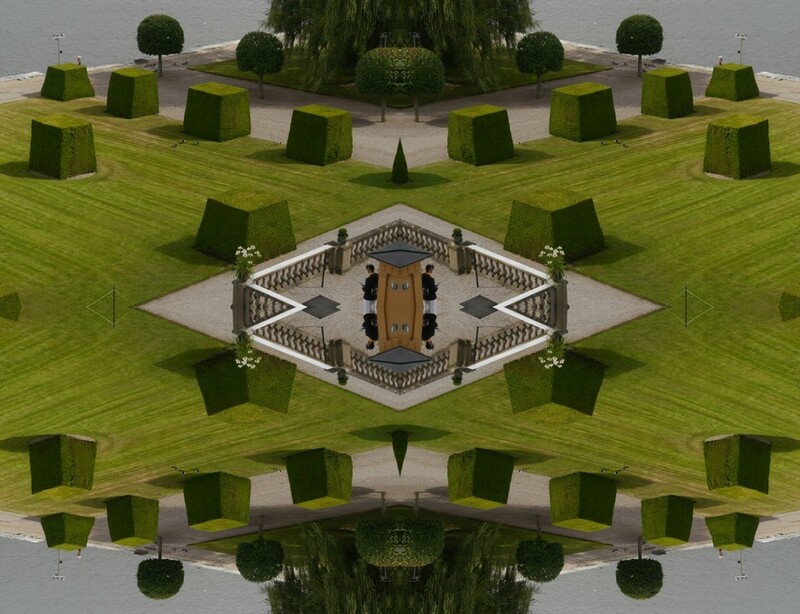 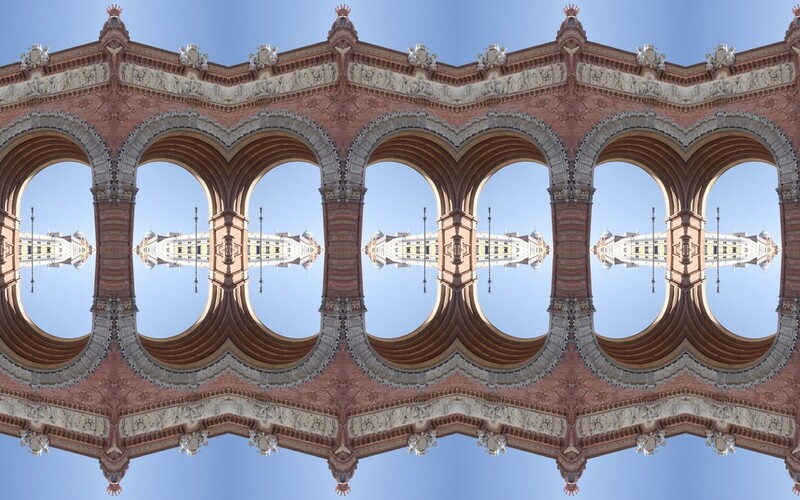 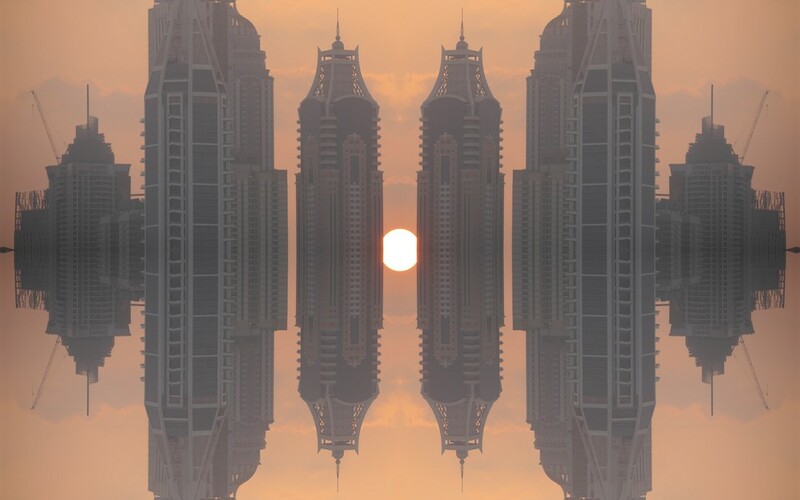 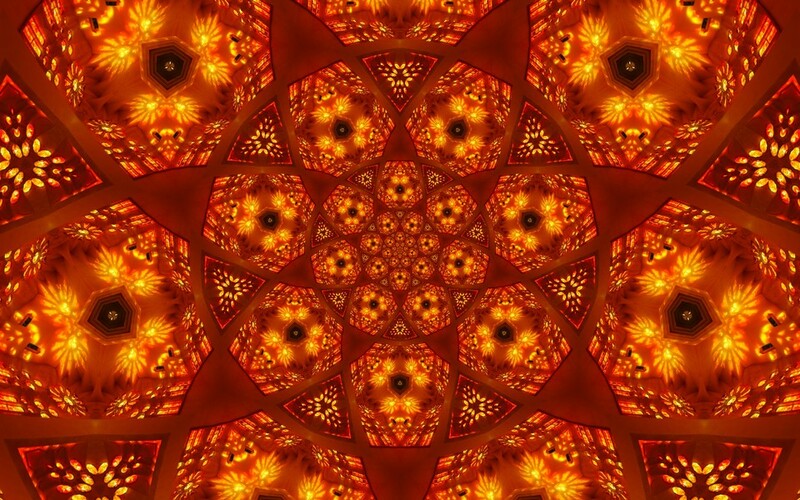 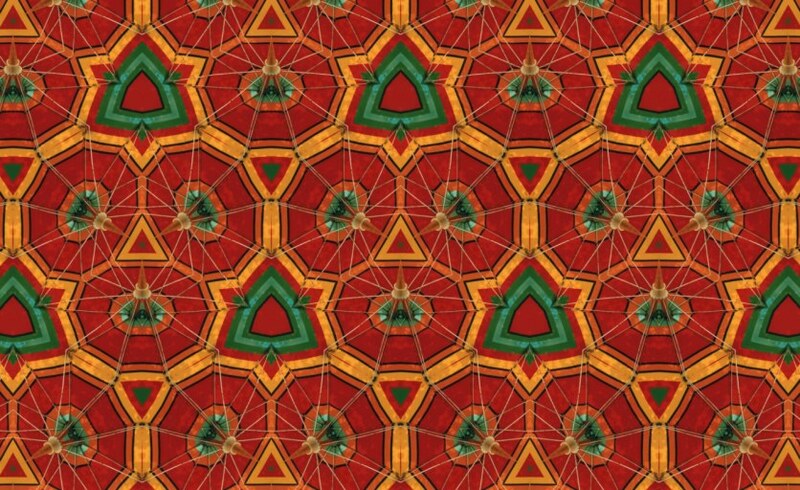 View the world in real-time through a kaleidoscope with a large collection of patterns and distortions to choose from. 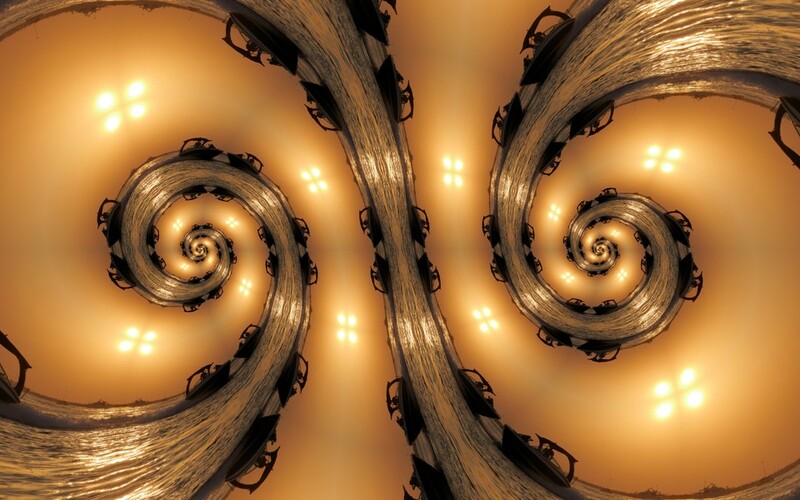 Twist kaleidoscopic patterns into infinite rings or spirals. 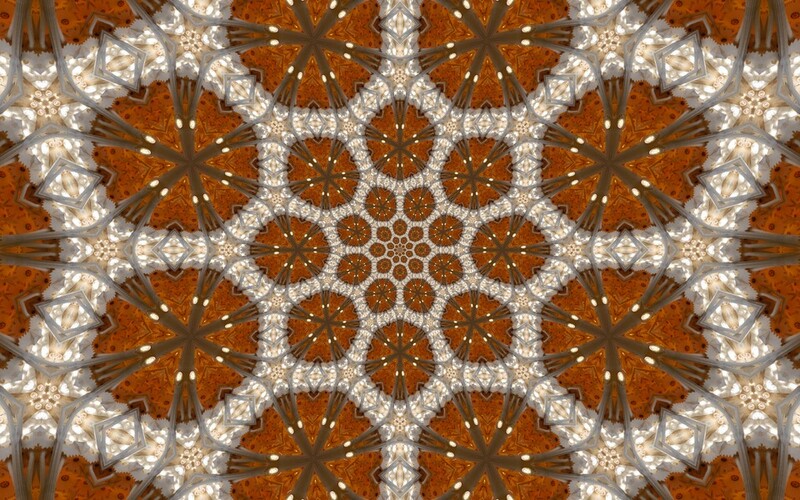 There are even 3D kaleidoscopes. 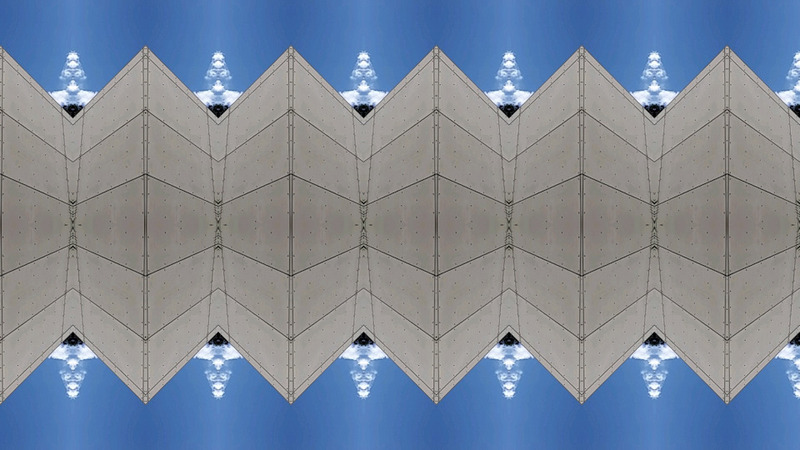 All running in real-time on your device. 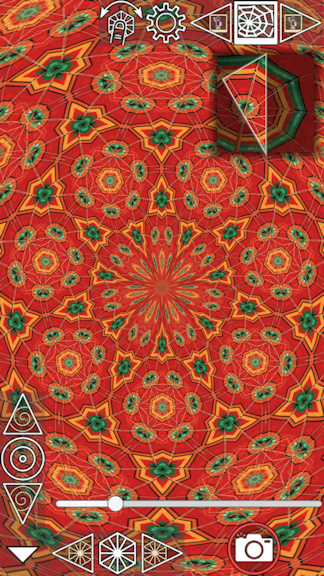 Go to the Google Play store to download it for Android (other platforms may come later depending on demand).